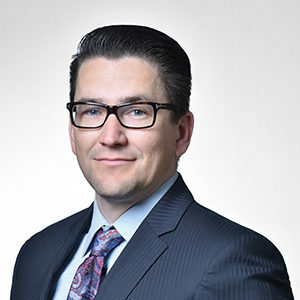 In 1998, Jeffrey MacKinnon joined the McTague Law Firm and became partner in 2002. He currently practices in the Business Law Department with a focus on corporate finance, mergers and acquisitions, corporate governance, commercial real estate transactions and related tax issues. Mr. MacKinnon also specializes in the area of Estate Planning, Administration and Privacy Law.